Reversible jacket for baby. sizes 1, 3, 6 months. Reversible jacket for baby. sizes 12, 18, 24 months. 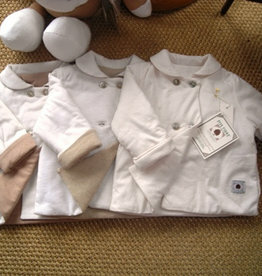 Baby long-sleeved jacket with buttons in front. sizes 1, 3, 6 months. 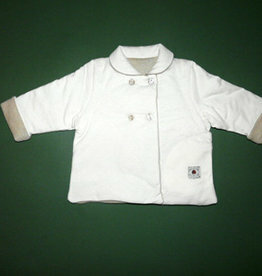 Baby long-sleeved jacket with buttons in front. sizes 12, 18, 24 months. 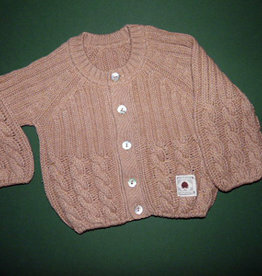 Baby jacket with two buttons. sizes 12, 18 months. Baby zipper jacket. sizes 1, 3, 6 months. 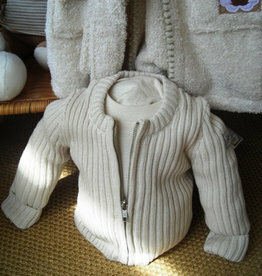 Baby tricot jacket. sizes 12, 18 months.